Medium hold, flake free control for cold sets and thermal styling both. UV protection and conditioning botanicals included. 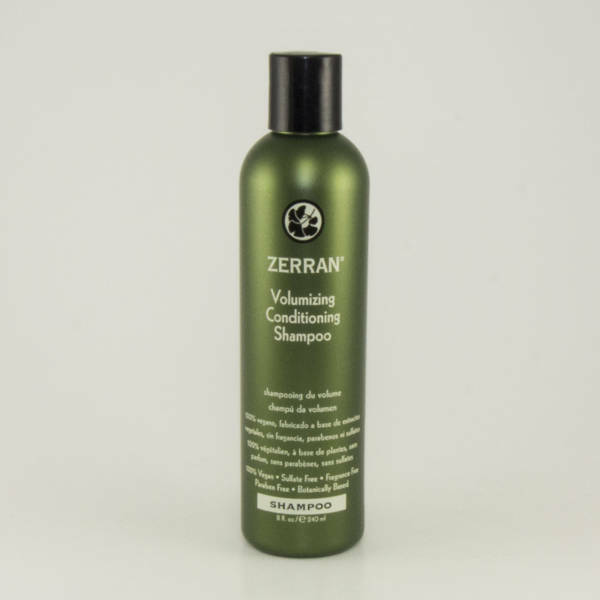 Our alcohol-free Styling Gel is formulated with natural wheat proteins that help strengthen and condition the hair while also giving you styling control, volume, and body without flaking. 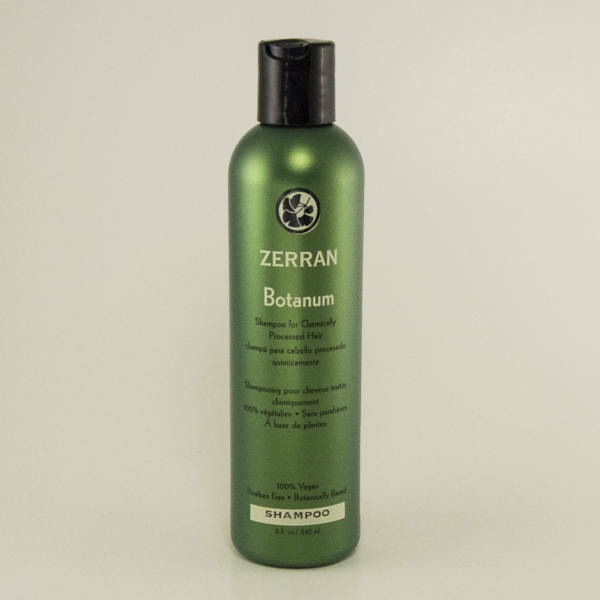 It is best used for shaping and molding the hair while letting the hair keep a natural look and feel. 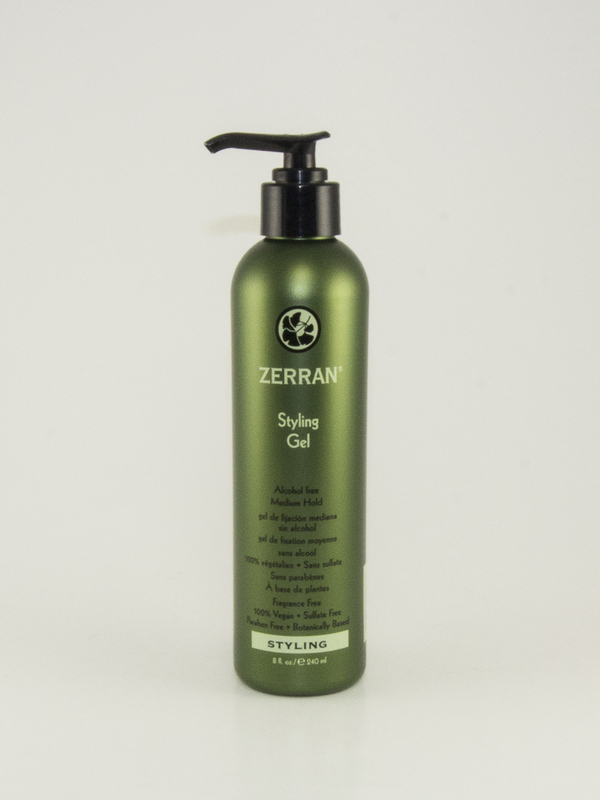 Styling Gel is perfect for use when braiding, as a setting gel, or achieving “scrunch and curl” styles. Style on damp or dry hair. 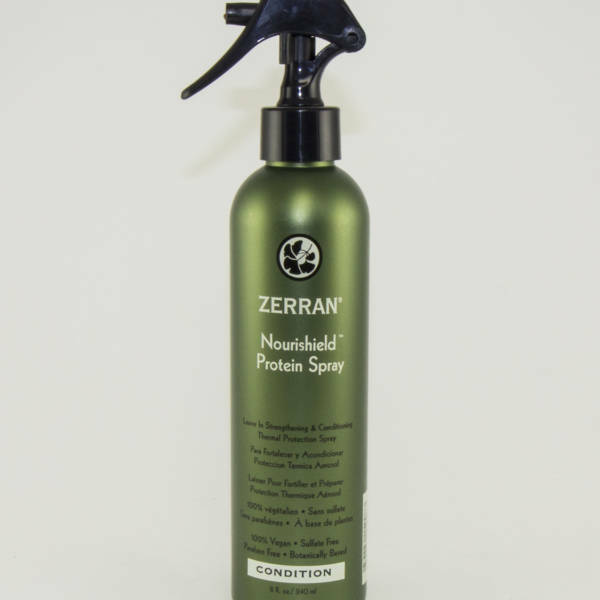 Water, Hydrolyzed Soy Protein, Ginkgo Biloba Leaf Extract, Chamomile Flower Extract, Orange Peel Extract, Marsh Mallow Root Extract, Yarrow Extract, Licorice Fruit Extract, Licorice Root Extract, Glycerin, Sorbitol, PVP Polysorbate 20, Benzophenone-4, PEG-12, Dimethicone, Sodium Acrylates/C10-30 Alkyl Acrylate Crosspolymer, Benzyl Alcohol, Sorbic Acid, Methylisothiazolinone, Fragrance.